Color me happy, Smirnoff has released some new flavors just in time for the upcoming holiday season. Flavored Vodka and Water is my go-to drink because it is incredibly low in calories, you are hydrating and trust me-you look prettier in pictures than when you drink wine. With the holiday season kicking off at the end of the month, SMIRNOFF® Vodka is introducing two new flavored vodkas – Iced Cake and Kissed Caramel – giving adult consumers a reason to raise their glasses and celebrate every occasion this holiday season. As the world’s number-one selling and most awarded vodka brand, these decadent new flavors are the best way for consumers and fans of SMIRNOFF to honor every event, big or small. 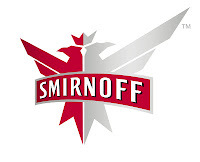 Created from award-winning SMIRNOFF No. 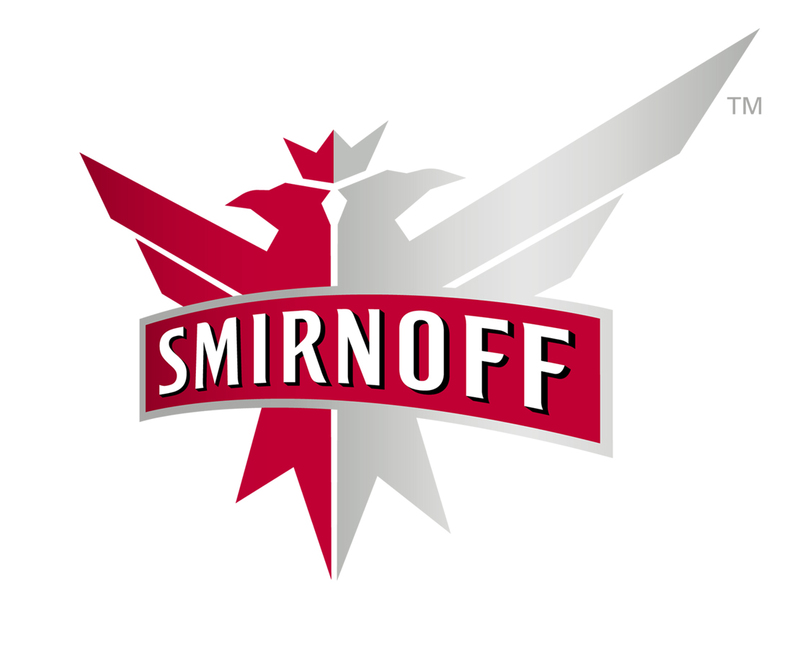 21 Vodka, SMIRNOFF Iced Cake and SMIRNOFF Kissed Caramel flavored vodkas join SMIRNOFF Fluffed Marshmallow and SMIRNOFF Whipped Cream in the brand’s increasingly popular line of confectionary flavored vodkas.